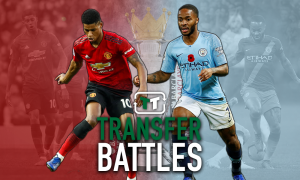 The dream Manchester City XI for Pep Guardiola to manage | The Transfer Tavern | News, breakdown and analysis on all things football! With arguably the strongest squad in the whole of England, it is perhaps surprising that Manchester City have not yet won the league by a landslide as Chelsea did last season and even more surprising that the Blues are not at the top of the Premier League this season. With the amount of money that the club have spent since their big money takeover in 2009, rival teams’ fans have been sneering at their relatively poor Champions League showings and inability to win the league title by a comfortable margin. 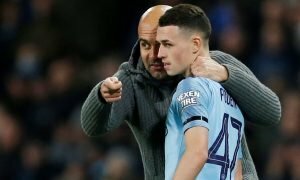 However, with Bayern Munich manager Pep Guardiola expected to take charge at the helm of the club at the end of the season, City will acquire a huge selling point for any player who is considering a move to the Etihad Stadium. 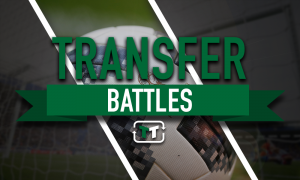 With the Manchester City fans playing a round of cards expecting a busy summer at their club, we will be creating a dream XI for Guardiola to work with next season featuring City’s current players and their rumoured transfer targets. Click the image below to find out who we have selected to be in our Manchester City Dream XI!